Tech Field Day kicked off earlier this week at Cohesity HQ in Santa Clara, California. Tech Field Day is a great opportunity for us to share what we have been working on and to provide demos of how our technology actually works. 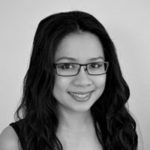 In previous Storage Field Day sessions, we have been able to share insights into how we redefine secondary storage by consolidating all secondary data and associated management functions onto one unified solution. We thank the Tech Field Staff, delegates and everyone who was involved. It was an informative and engaging event! 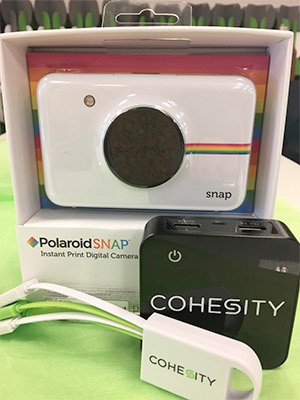 As a token of our appreciation for reading this Cohesity Tech Field Day report, you have a chance to win an awesome prize– a Polaroid Snap Instant Digital Camera, Battery Pack, and Charger. Simply follow @Cohesity on Twitter from 11/18 to 11/28 for a chance to win. Winners will be notified on 11/29.